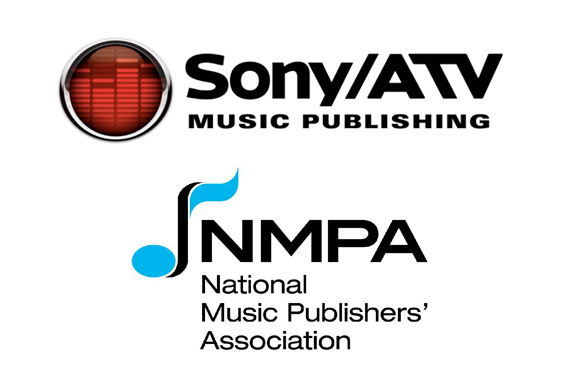 Martin Bandier, Chairman and CEO of Sony/ATV Music Publishing, and David Israelite, President of National Music Publishers’ Association (NMPA) have each issued statements with concerns about the Department of Justice’s decision regarding 100 percent licensing. The topic has been a major concern since June 29, when the Department of Justice surprised the industry with the decision. The ruling means that a song co-written by an ASCAP songwriter and a BMI songwriter would be available to license with approval from just one PRO. It also means that if a songwriter owns only a portion of the song, he or she can license the full song, as long as that songwriter ensures the other credited writers are getting paid. Under the current system, known as fractionalized licensing, each copyright owner in the song takes care of licensing their portion. Meanwhile the ruling declined requests from major publishing companies to have a right to negotiate licensing rates with digital music providers like Pandora and Spotify. The original consent decree was enacted in 1941, and pertained specifically to ASCAP and BMI, but the music industry has lobbied for the last two or three years to modernize the law. Their requests were all denied in the ruling.